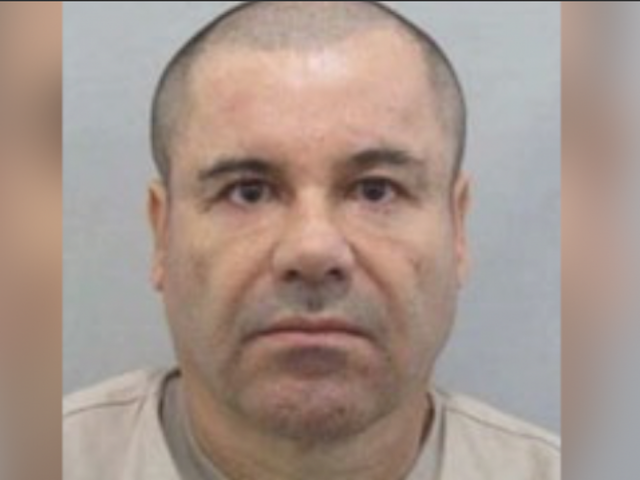 MEXICO CITY -- Mexican President Enrique Pena Nieto announced Friday that fugitive drug lord Joaquin "El Chapo" Guzman was recaptured six months after he escaped from a maximum security prison . An official who spoke on condition of anonymity because he was not authorized to be quoted by name said Guzman was apprehended after a shootout with Mexican marines in the city of Los Mochis, in Guzman's home state of Sinaloa. He said Guzman was taken alive and was not wounded. "I would like to inform Mexicans that Joaquin Guzman Loera has been detained." The Mexican Navy said in a statement that marines acting on a tip raided a home in the town of Los Mochis before dawn. They were fired on from inside the structure. Five suspects were killed and six others arrested. The marine's injuries were not life threatening.